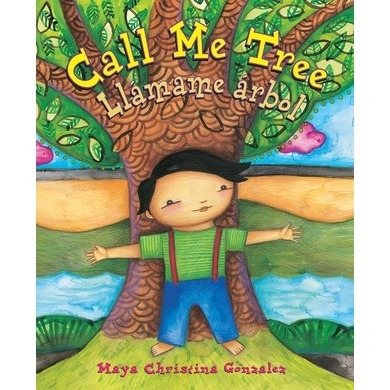 Written in both English and Spanish, the child in this book grows as tall and strong as a tree. Deliberately gender neutral, the brief text captures the sense of belonging that all children desire. Like humans, each tree is unique, yet “All trees have roots. All trees belong.” A beautiful ode to the joy and connectedness found in nature.